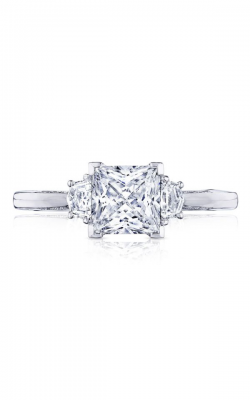 Princess cut rings are incredibly gorgeous—which is why they’re one of the most popular cut shapes for diamonds worldwide. 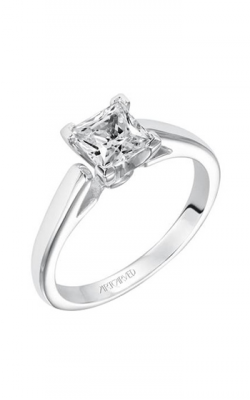 Featuring beveled sides and a faceted face, princess cut rings are truly stunning when worn, capturing glimmers of light and glistening with sparkle. 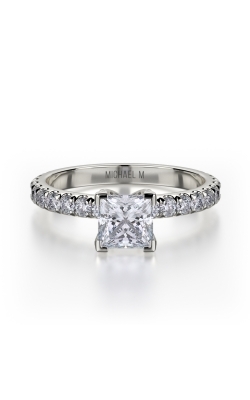 This stunning stone shape has quickly become a timeless classic. 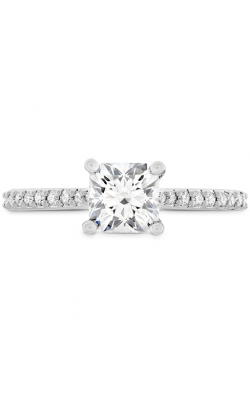 An engagement ring is meant to reflect love, commitment, and the promise between two people, and the perfect ring says so much: both representing important significance as well as brilliance and beauty. 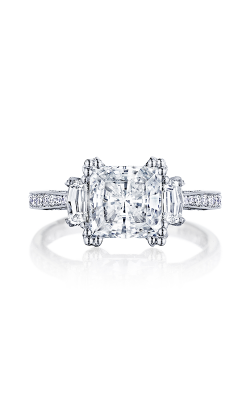 Discover the perfect princess cut ring at Northeastern Fine Jewelry in New York. 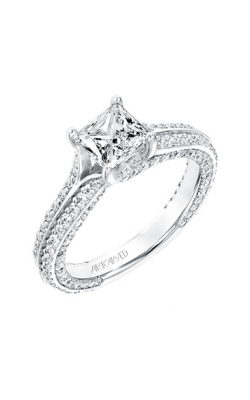 ACut Engagement Ring Collections at Northeastern Fine Jewelryt Northeastern Fine Jewelry, you’ll discover princess cut rings crafted by renowned jewelry designers such as ArtCarved, Tacori, and Simon G, as well as others. 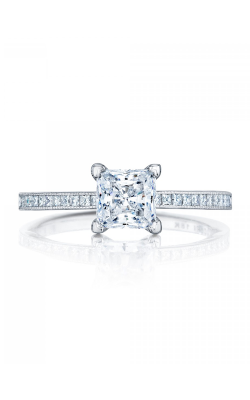 An authorized retailer of exceptional brands, Northeastern Fine Jewelry is home to a selection that’s sure to please. 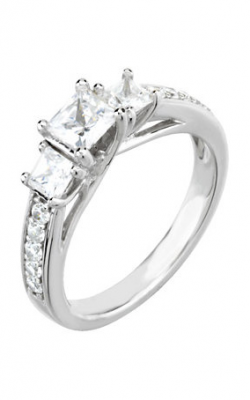 From classic, simple choices to rings that pack a punch with decoration and detail, our princess cut engagement rings suit any style. 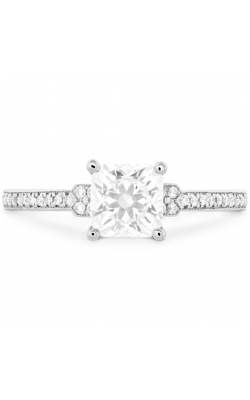 For example, a classic princess cut choice can be found in Stuller designs in both Solitaire Princess Cut Engagement Rings or the Three Stones Princess Cut Engagement Rings. 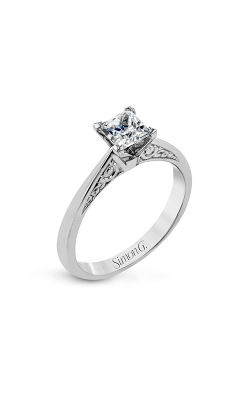 Stylish choices abound in our vast selection, and brides-to-be who need more flair and fun may prefer choices from Simon G and their Classic Romance Princess Cut Engagement Rings, surrounding a princess cut diamond with a uniquely crafted pave band, or the Blooming Beauties Collection from Tacori, which presents a princess cut gem encircled by stunning diamonds and incredible shine. 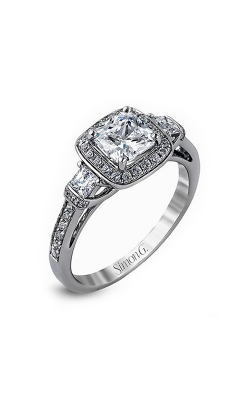 Some of our princess cut rings combine the best of both, blending together exceptional detail with timeless design like the Simon G Modern Enchantment Collection. 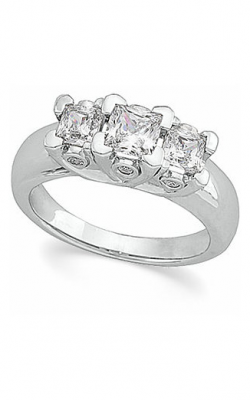 Northeastern Fine Jewelry has provided fine jewelry at great value to customers in the New York area for more than 30 years. 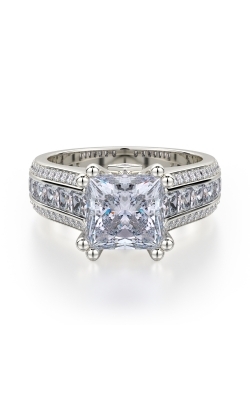 With a combination of unparalleled quality, incredible customer service, and an ever-expanding selection of exquisite pieces like princess cut rings, Northeastern Fine Jewelry is unlike any other jewelry store. 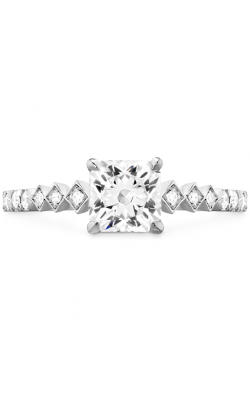 With four different locations in Schenectady, Albany, Glens Falls, and New York City, the perfect princess cut rings are nearby no matter where you begin your search. 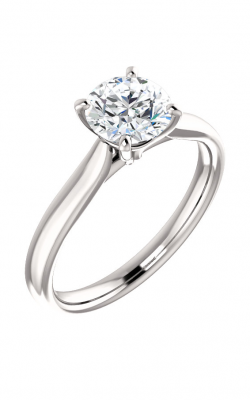 Visit Northeastern Fine Jewelry, and discover high-quality jewelry alongside customer satisfaction.